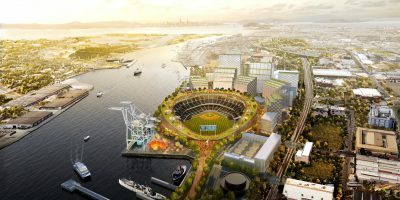 Howard Terminal will be the site for the Athletics new ballpark, which they team said in a press release Wednesday will open for the 2023 season. 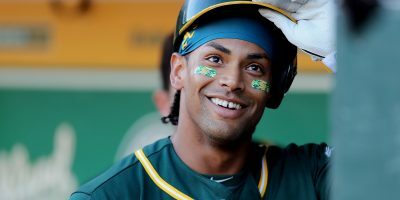 The A’s have built a roster that seems destined to be a contender for the foreseeable future, and in five years it will do so in a privately funded waterfront home. Due diligence remains before Kaval and the A’s can make anything official — this announcement comes 14 months after the announcement of the A’s Laney College decision, which was later nixed. Included in the action plan is, seeking out community feedback, opening an environmental review and negotiating an agreement with the Port of Oakland. “We’ve spent the last year engaging in community dialogue with over 100 public officials, 80 community-based organizations and 500 Oakland residents and community leaders. Our conversations with leaders in business, labor, government, and faith, in addition to neighborhood residents, have underscored the desire for this project to deliver real economic, civic, and cultural benefits, including job creation and training opportunities. … We are also committed to delivering a baseball experience for our fans like no other. The stadium, which the A’s said will feature around 34,000 with the “closest configuration possible to home plate” in order to keep the viewing experience intimate, will meet the waterfront near Jack London Square. The A’s also plan to develop into the “urban fabric” of the city, transitioning the ballpark concourse into the street and concession stands into restaurants. Housing, restaurants, retail space, small business space and public gathering spaces will also be featured in the development. 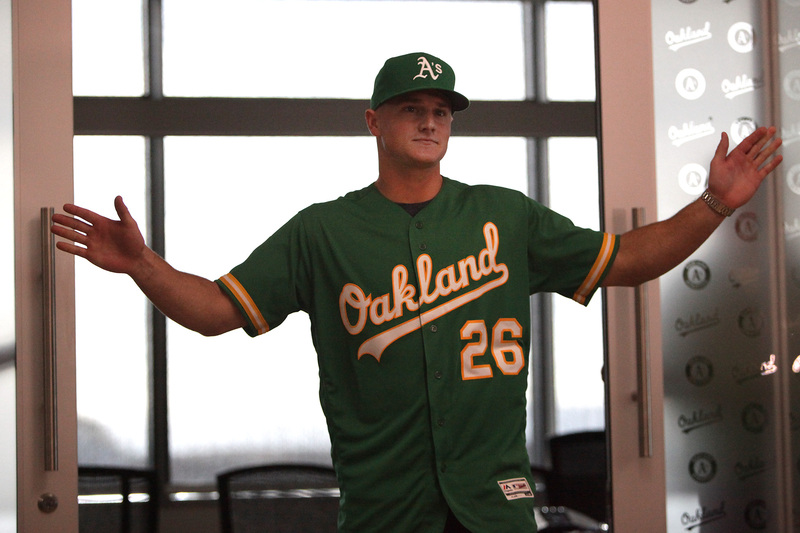 The A’s have tapped Bjarke Ingels Group, a New York-based architecture firm for the undertaking. The Coliseum redevelopment will include residential as well as commercial space. And, according to renderings, the playing surface currently home to the green and gold will remain — though the seating will be decidedly minimized. Oracle Arena — current home to the Golden State Warriors who will move to San Francisco’s Chase Center next season — will remain and be repurposed as a concert and events center.